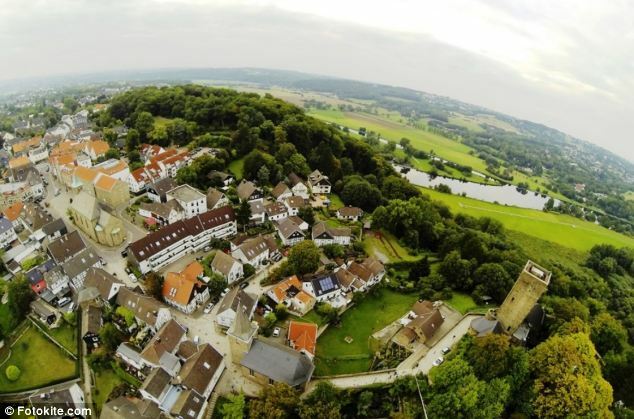 A Zurich-based startup wants to change the impression of drones by designing Fotokite Phi drone. It can be regarded as a friendly drone that has a leash just like a pet. Thanks to its leash it is more safe and provides ultimate experience in taking selfies and aerial photography. 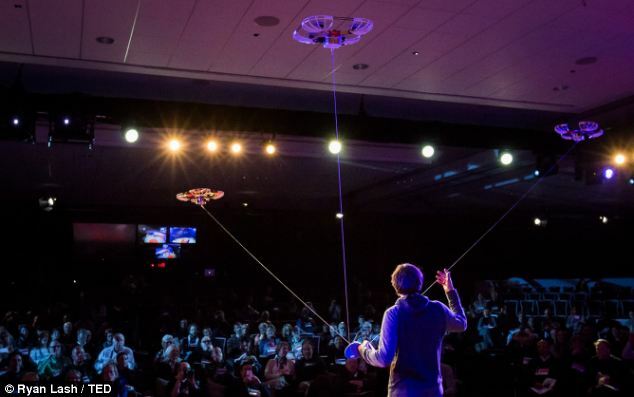 According to its Inventor Sergei Lupashin the leash enables it to conform to the rules of UAV flights. Currently, there is a lot of discussion in media about drones being used for surveillance and wars. However, a Zurich based company is actively working to change all that by making drones which are popular due to their human friendly nature. 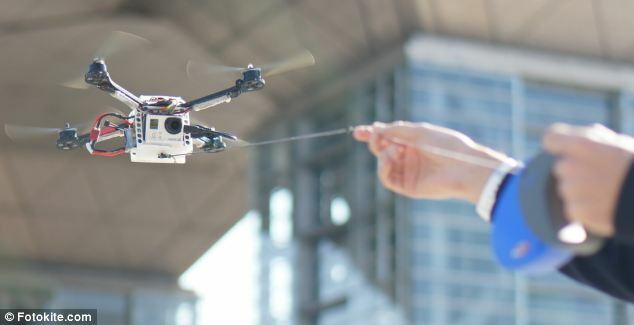 Fotokite Phi has a unique design as you can hold it using a leash just like a pet. You can use it for taking selfies and aerial photography. The drone needs a GoPro camera and instead of complex controls it can easily be controlled using hand gestures. The inventor of this drone Sergei Lupashin says that the idea of designing such drone came to his mind when he saw the use of drones for the aerial photography. He wanted to design something that also takes care of the safety of the people nearby. 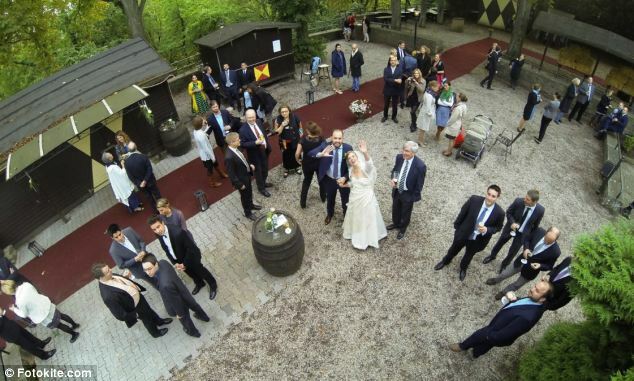 Fotokite is not only friendly to the people but also affordable. The inventor has worked with the broadcasters and TV people for designing Fotokite Phi and they are quite excited to use it. 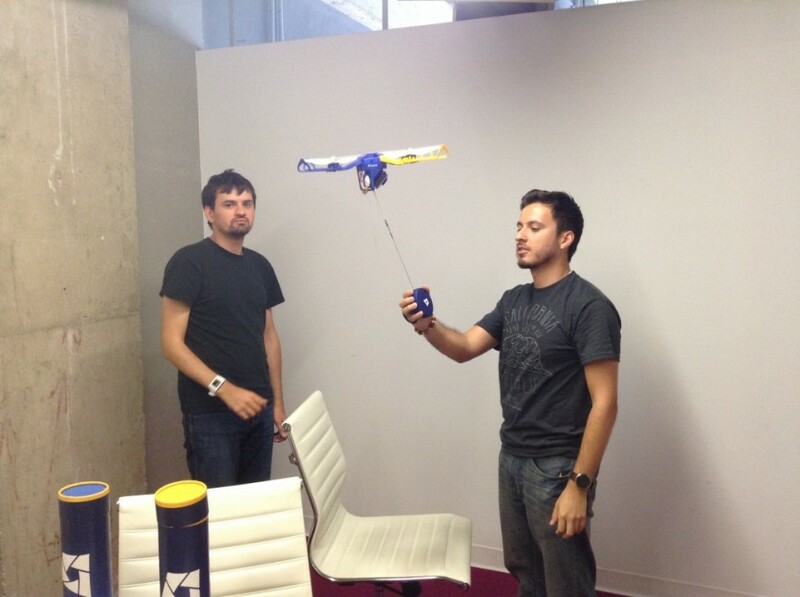 The Fotokite stays on your head thanks to the leash. When you move it moves with you. A drone staying overhead the operator should solve most concerns of the people about privacy and surveillance. It does not require complex navigation systems that use GPS, compass or machine vision techniques. It can even be operated by people with no flying expertise. It is airborne within one minute. If the leash is somehow released the drone falls down slowly in a safe manner. It is just like holding a kite. Normal drones are dangerous when in proximity of buildings and other people in windy conditions. It takes your aerial photography experience to the next level. People should be less suspicious of someone flying a camera using the cord. We really loved this cut little drone and hope that it addresses all the concerns of people regarding security and privacy. And you, do you think this drone conforms to all the regulations related to UAVs?